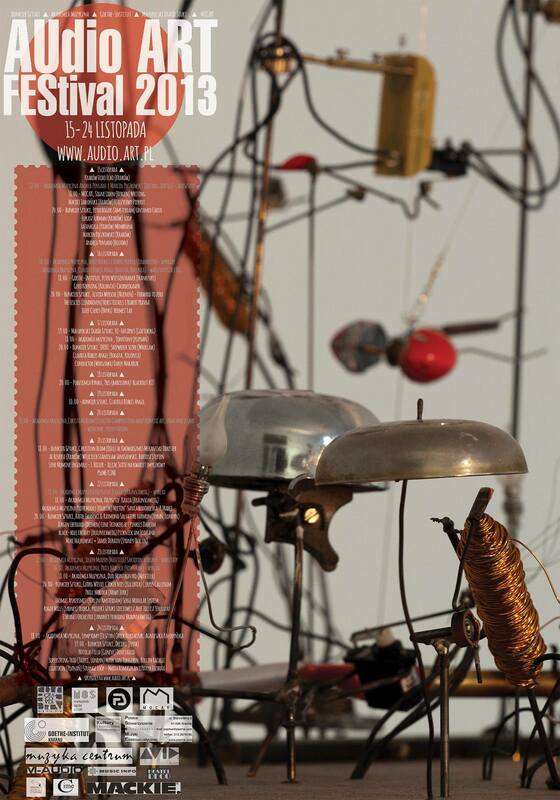 The integration of visual arts with sound – audio art, is an experimental, postmodern take on music. Through performance and installations, audio art creates a new concept of the source of sound and its performer. Audio art performers use both, very simple and advanced technology in the process of creating and performing. Music is being created by an individual artist unified with a specific object and musical instrument in certain space and time. Audio art performances often engage the audience. 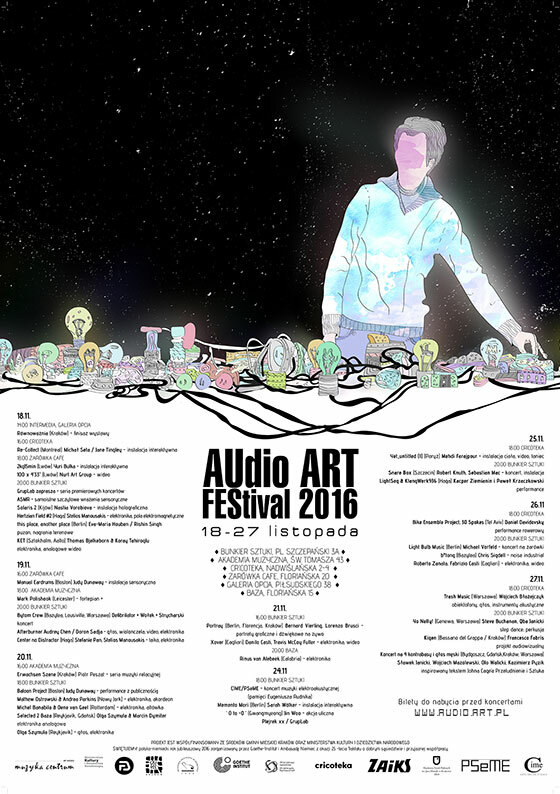 The Audio Art Festival in Krakow invites artists from around the world to present their premier and cutting-edge projects. The festival is organised every autumn since 1993 by Bunkier Sztuki art gallery in close cooperation with Krakow Academy of Music. This year’s festival exact dates and line-up are still to be announced.